This is cool and challenging game! 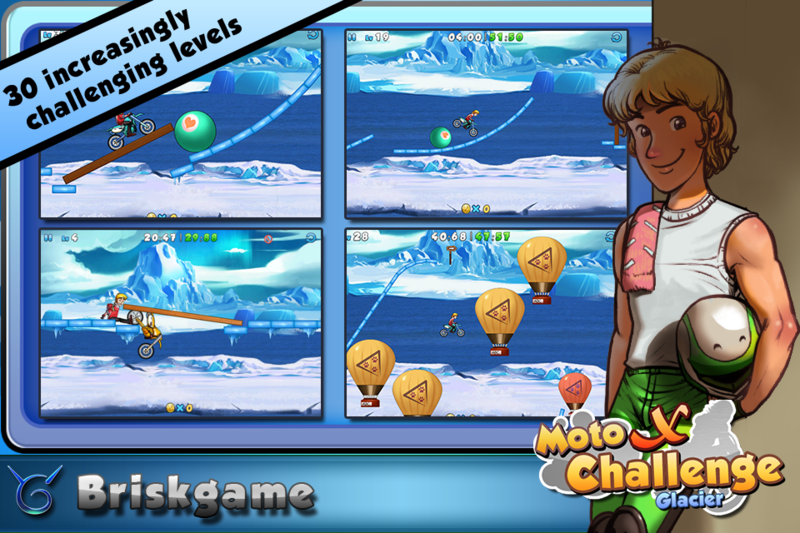 awesome stunts like big air, back flips and wheelies!!! Please share them with friends! This is actually pretty cool. The tilt controls work well (there's buttons if you want) and the levels all have 3 challenges to go for like don't crash, beat the time. 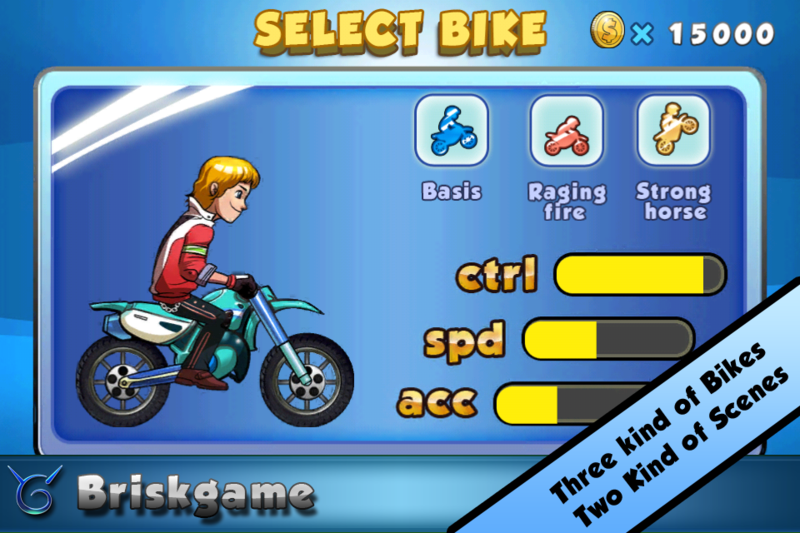 •Fast paced reflex driving game. 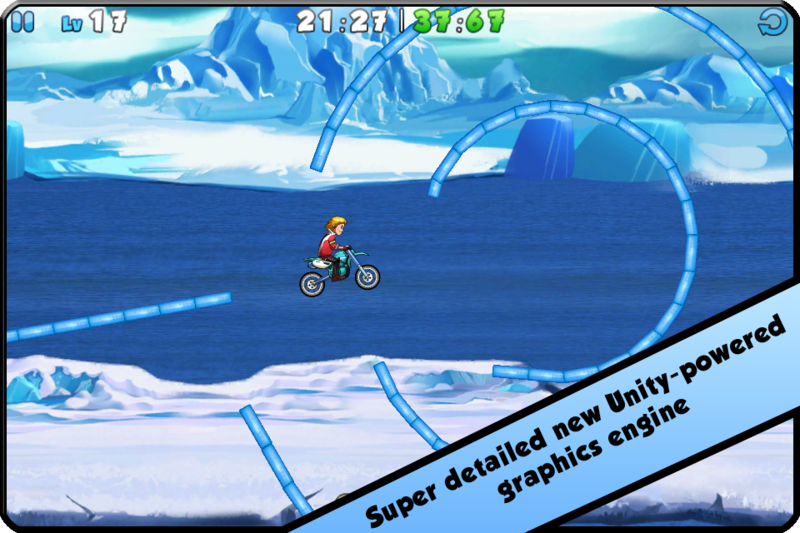 •Super detailed new Unity-powered graphics engine. 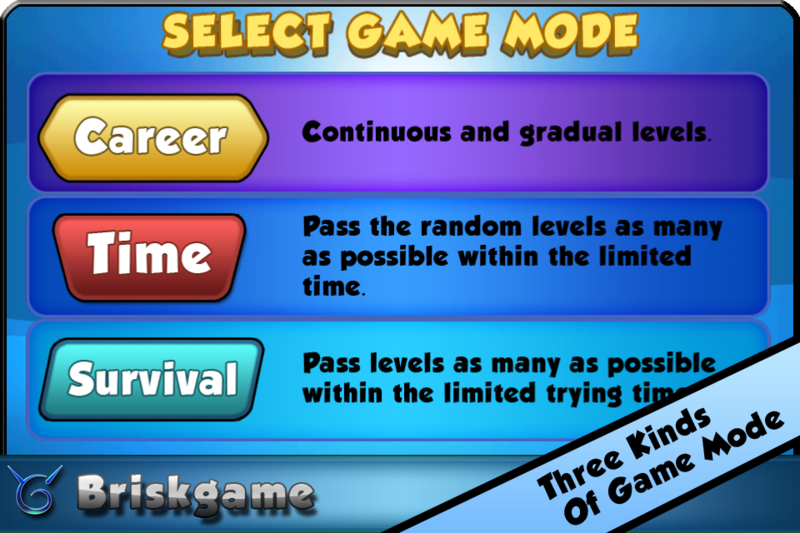 •Three Kinds Of Game Mode. 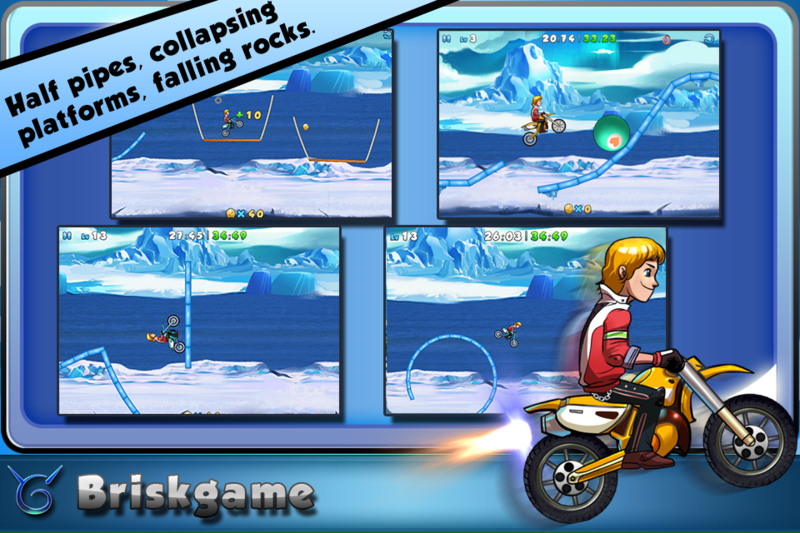 •Online scoreboards & Super accelerator! •Jumps, Loopings, Walls, Glass, Sigsaw, Fire, Elevator, etc.